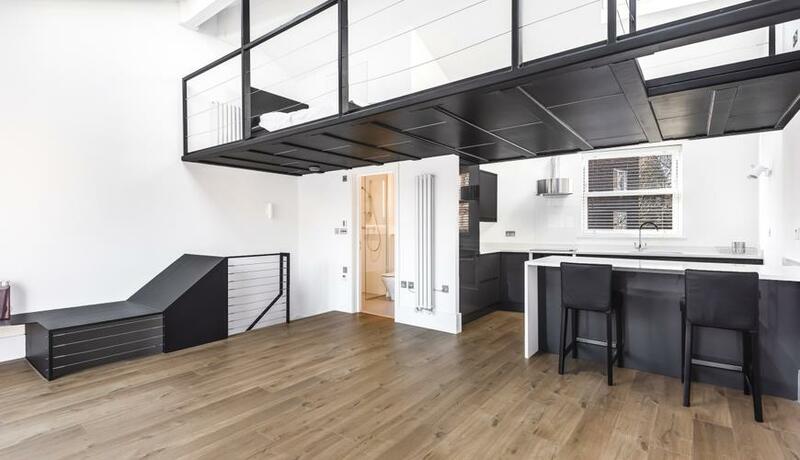 A stunning and high specification two bedroom two bathroom newly refurbished apartment centrally located in a gated Mews in Clapham Common with a balcony and a mezzanine study area. There are many cafés, restaurants and bars of both The High Street and Abbeville Village making the location perfect for a young professional or couple looking to be close by to a hive of activity. Clapham Common itself is also popular amongst sporting enthusiasts or those just wanting to experience one of the expansive green spaces that London has to offer.